Photos provided by the Boise Police Department show drugs packaged in white baggies. 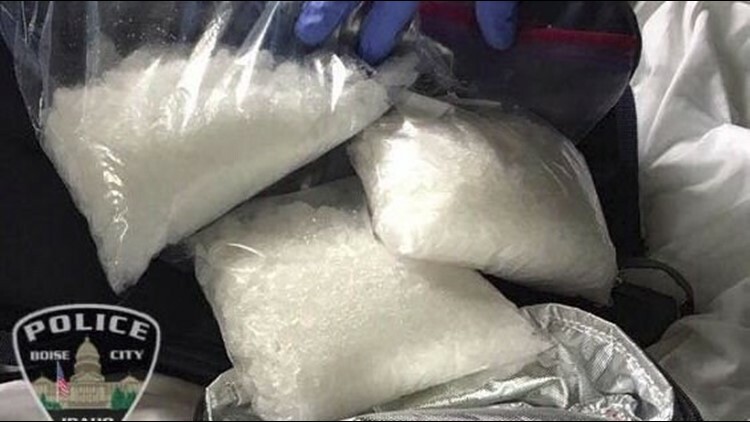 Police say they seized five pounds of meth and other drugs from a West Boise home last week. 49-year-old Eric Ochsner of Boise was taken into custody on felony drug trafficking charges. 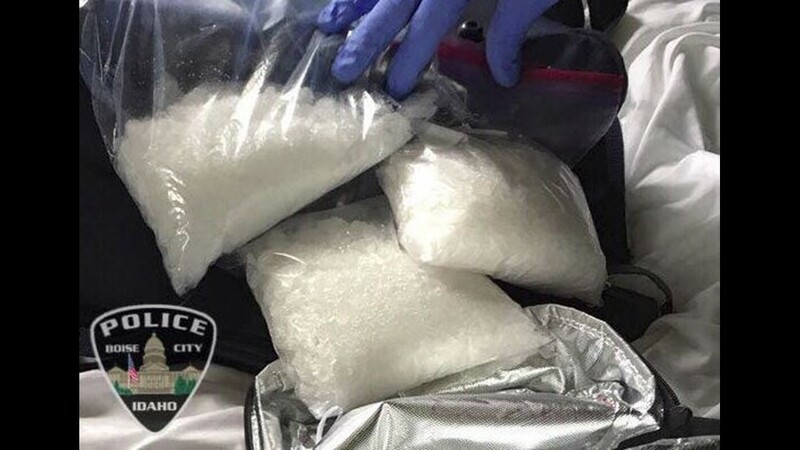 BOISE - Police say they seized almost five pounds of methamphetamine and other drugs during a search of a West Boise home last week. According to investigators the bust also included some LSD, DMT and marijuana. A man, identified as 49-year-old Eric Ochsner of Boise, was taken into custody on felony trafficking charges. 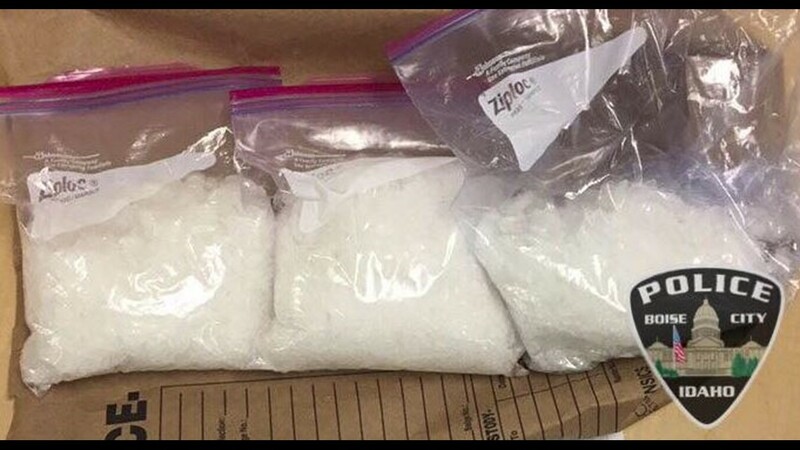 "To put things into perspective, most people arrested in possession of meth have sugar packet sized amounts," BPD said in a Facebook post. 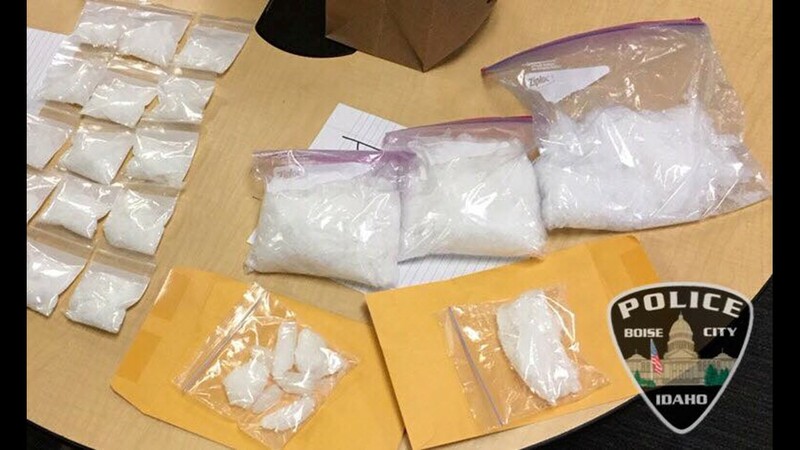 "So by comparison, this was a very large amount of meth located which led to felony trafficking charges." 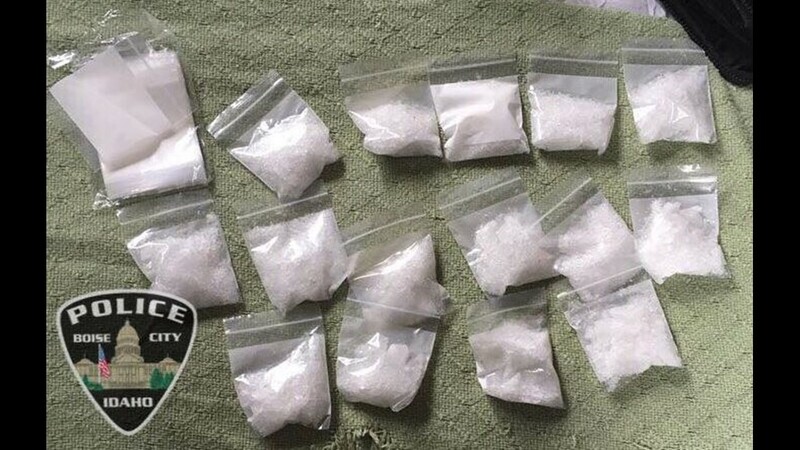 The post included several photos showing multiple baggies containing a white substance.